Grammar: This lesson will focus on using the present simple tense with modal verbs 'can' and 'can't ' to express abilities. The lesson will also focus on using these verbs with pronouns - I, they. 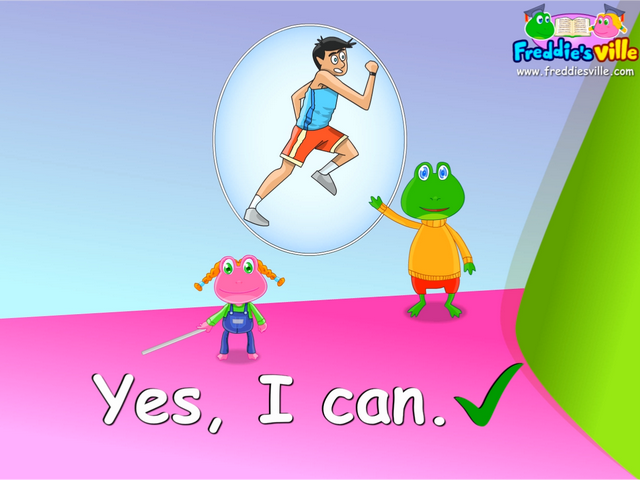 Expressions with modal verbs 'can'. Dolphins can't fly. / Dolphins cannot fly.